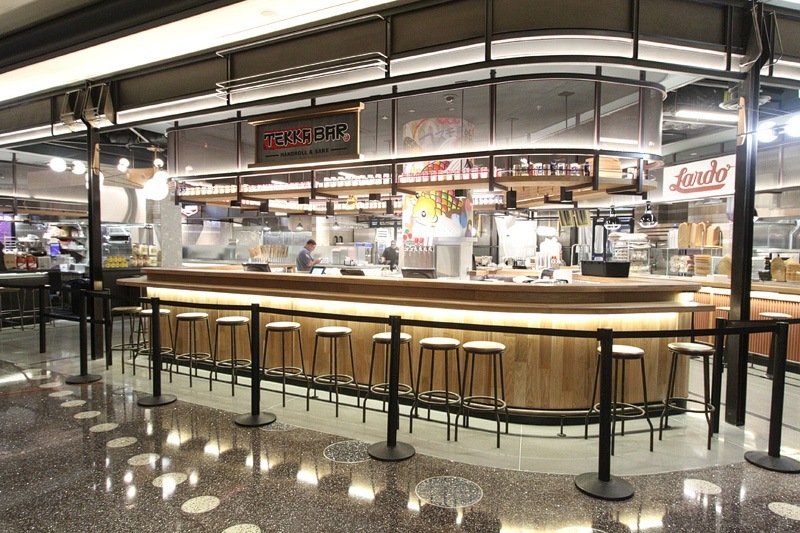 Cosmopolitan is ready to unveil its new Block 16 Urban Food Hall on Aug. 31, 2018, but we couldn’t wait. It’s not the first time we’ve been premature, trust us. The Cosmo was kind enough to pull down its construction curtains early so we could get our first look at this new batch of six distinctive restaurants. Some security breaches are easier than others. 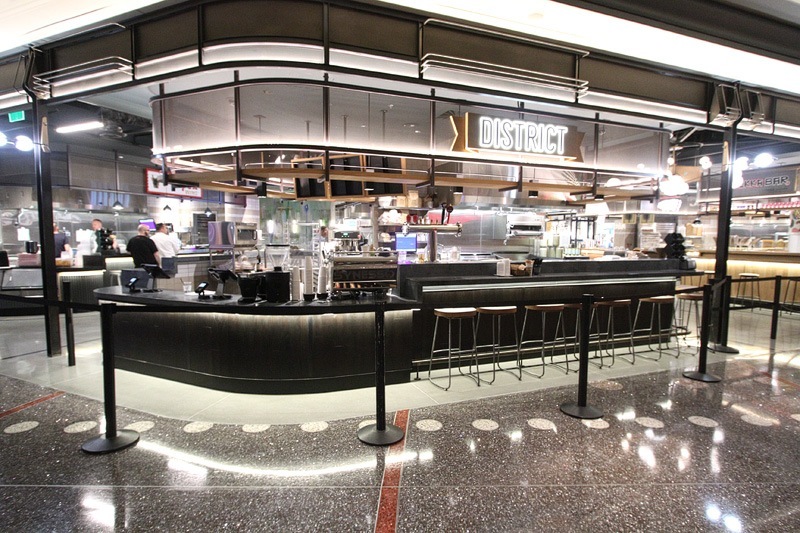 Each of the six restaurants at the new Cosmo food court is an import, as far as we can tell, and each has a unique story we don’t have the energy to research. Thanks, YouTube! First up is District, described as a “cult favorite” from New Orleans. District has doughnuts, sliders and brews. Hard to go wrong there. District says they use “real food made with integrity.” We prefer massive amounts of sugar, but whatever. District will also serve biscuit sandwiches and “kolache,” a sweet pastry “filled with a selection of sweet and savory ingredients.” A little vague, but we’re in. Here’s an endearing video about District, which, sadly, only had 74 views when we wrote this story. Come on, show some love and watch the damned thing. Next up is Hattie B’s Hot Chicken. This restaurant comes from Nashville. It’s all about the fried chicken as far as we can tell. Sorry we caught you without your sign, Hattie B’s. Welcome to Vegas! Here’s the video for Hattie B’s. Please watch it. The video has 75 views, and somebody went to a lot of time and trouble to produce this thing. Make it worth their while. The Cosmo Web site says Lardo has a “ruthlessly bold and flavorful approach,” which is dumb, but the food looks so good, we’re willing to overlook it. Don’t make eye contact. Don’t make eye contact. You made eye contact! We sort of can’t wait to hang out with the Lardo guy because he seems like he’s been places. Here’s the video. It has 65 views. Don’t embarrass us. Watch it. There’s also Pok Pok Wing. Don’t roll your eyes until you know the whole story! See, “pok pok” is the sound of a mortar hitting a pestle. Or possibly a pestle hitting a mortar. We can never keep those straight. You’d be surprised how few Las Vegas restaurants use pestles. Here’s the video for Pok Pok Wing, with 79 views. Pok Pok Wing, which we’re pretty sure should be pluralized, is based in Portland and, man alive, we’re hungry. You can’t tell much from a short video, but all these folks seem passionate about what they do which bodes well for Block 16. 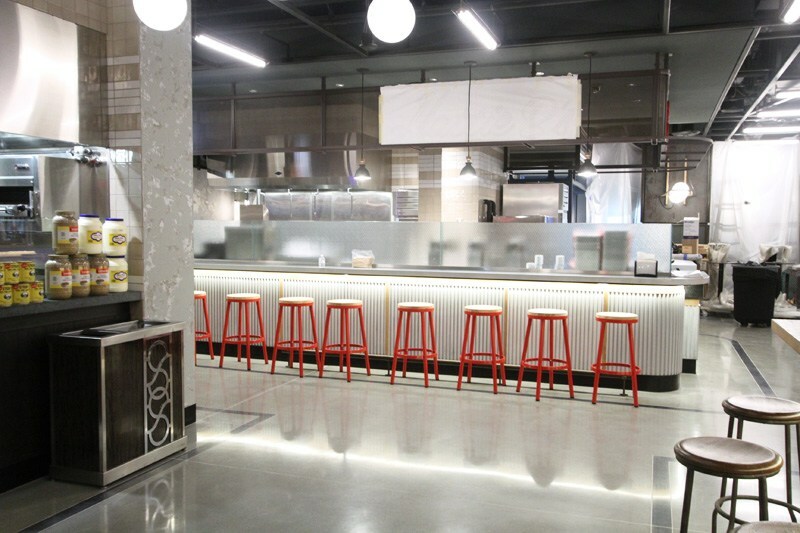 Here’s a first look at Tekka Bar: Handroll & Sake. Tekka has the best location of the bunch. No pressure, Tekka. 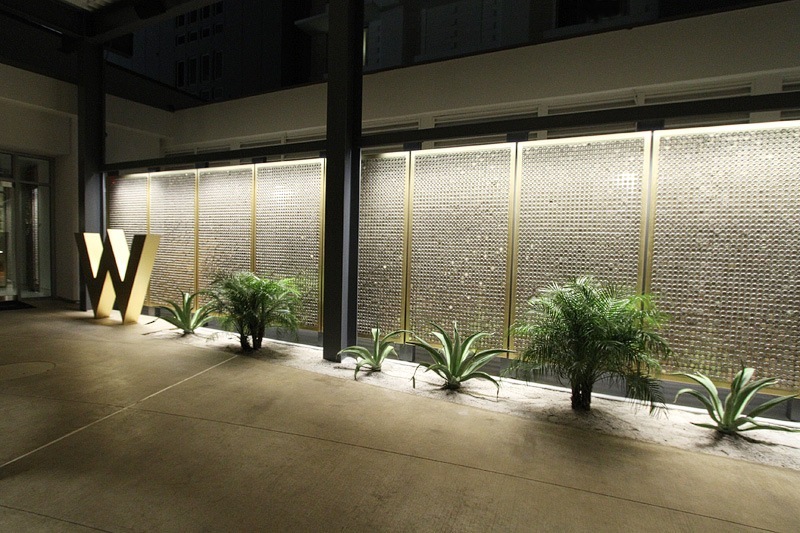 We couldn’t find a video for Tekka Bar, but assume it’s in the works. Tekka Bar is poised to print money because it not only has handrolls, which we trust is a form of sushi, but also sake. Last, there’s Ghost Donkey Mezcal & Tequila Bar. We’re a little concerned about Ghost Donkey because it was nowhere to be found at Block 16. We also couldn’t find a video for Ghost Donkey. We trust Ghost Donkey is just playing coy and wants to make a grand entrance. The emphasis at Ghost Donkey appears to be beverages, but the words “Truffle Nachos” kind of jumped out at us. 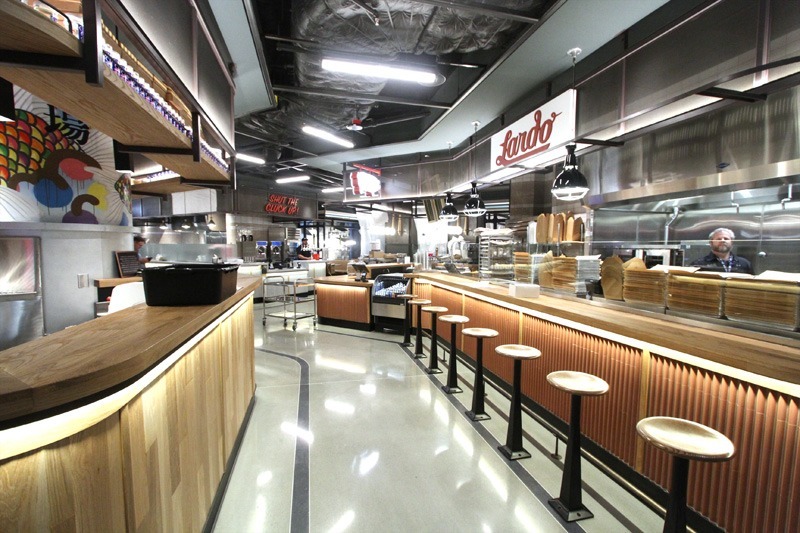 We have never been all that excited by a food court before, but Block 16 Urban Food Hall seems like anything but a typical food court. The universally hard chairs at all the Block 16 restaurants telegraph its grab-and-go sensibility, perfect for those seeking party fuel before a Vegas foray or a cure for their drunchies as the evening wears on. A key element of the success of Block 16 will be the price points. It won’t be cheap, but here’s hoping the prices are reasonable while delivering a value. 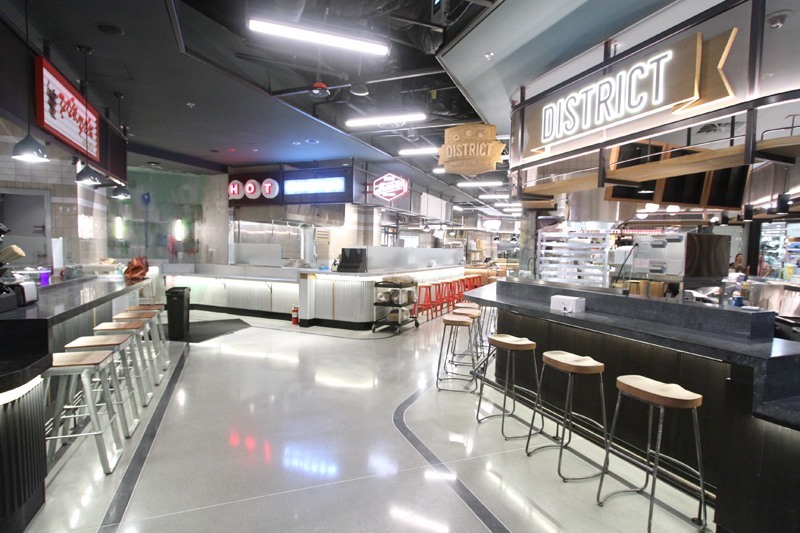 The new Block 16 Urban Food Hall is located on the second floor of the Cosmo, just across from Holsteins and next to the Marquee nightclub. 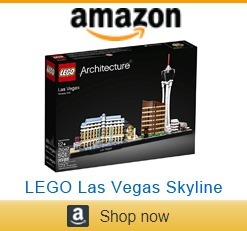 It’s worth noting “Block 16” is a nod to the early days of Las Vegas. Block 16 was located in what is now downtown, on 1st Street between Ogden and Stewart. Block 16 was the only place that could legally sell liquor in Las Vegas, but also became known for its rampant prostitution. 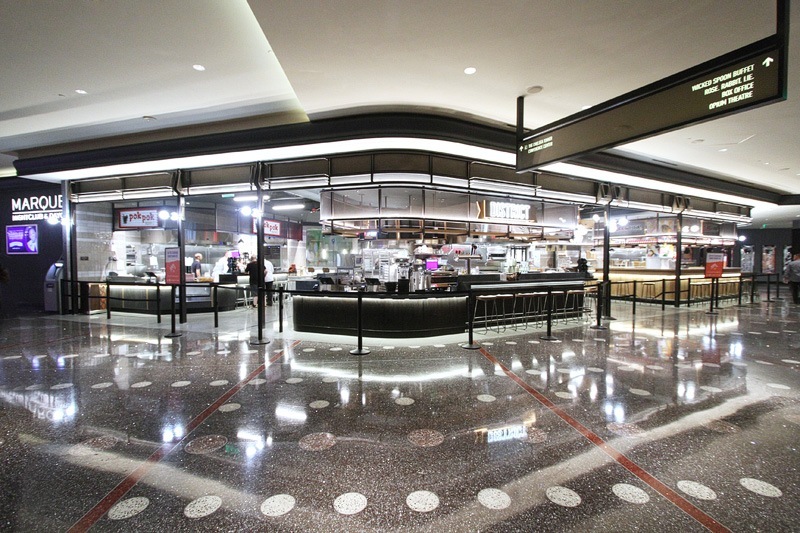 For whatever reason, that tidbit has been left out of Cosmo’s marketing for its new food hall. Here’s an oddity to look for while you’re making your way to the new Cosmopolitan food court, just because it’s bad luck to write a story with only seven photos. 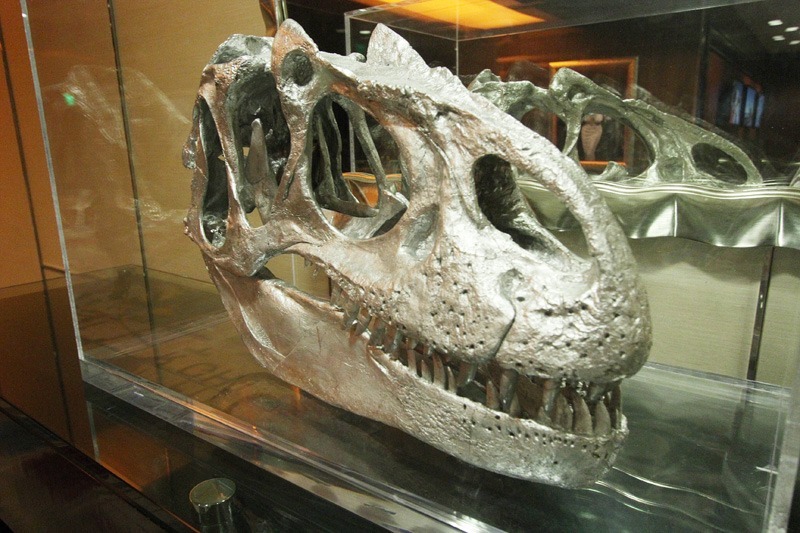 We got up close to this T-rex skull and we think it could be real. Then again, we are a blog, not a paleontologist. Block 16 is set to add some welcome variety to the dining mix at Cosmopolitan and we can’t wait to give this eclectic sextet of dining and drinking venues a go. This entry was posted in Las Vegas, Las Vegas Restaurants on August 27, 2018 by Scott Roeben. 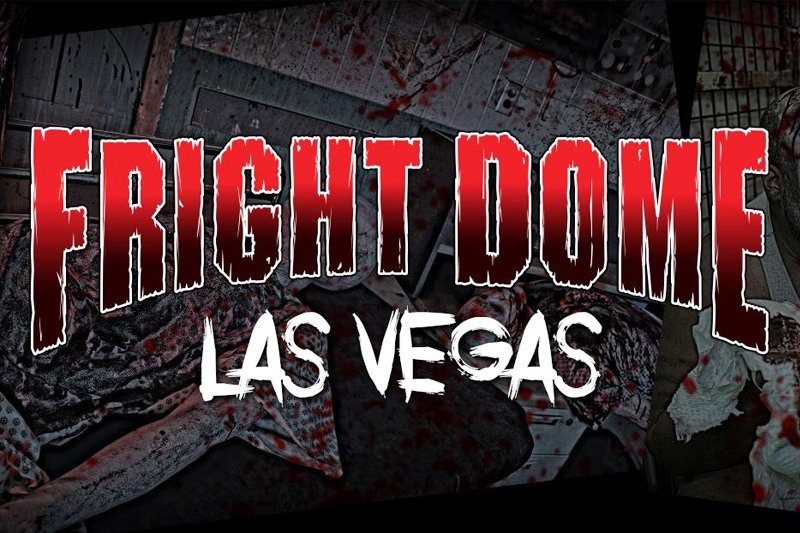 Popular Las Vegas haunted house Fright Dome is cancelled at Circus Circus and we’re your only source for behind-the-scenes scoop about the direful news. Fright Dome being canceled at Circus Circus is the culmination of months of drama between Circus Circus (owned by MGM Resorts) and Egan Productions, the folks behind the lucrative Fright Dome attraction. Fear taps into our fight-or-flight response, releasing a hormone called epinephrine. Yeah, we still don’t get it. The conflict centers around another attraction by Egan Productions, the Saw escape room. Never heard of it? That’s part of the problem. Rumor has it the Saw escape room attraction has been bleeding money for months. According to our sources, Saw’s investors have bailed and insiders believe the demise of Fright Dome could also signal a nail in the coffin for Saw. It seems financial pressures from Saw resulted in Egan Production’s Jason Egan demanding a bigger cut of Fright Dome profits. While Circus Circus is said to have been open to negotiating Egan’s percentage, Egan stopped returning calls and tensions ran high. In July, we heard things got so bad, Circus Circus staff began tossing out Fright Dome equipment and sets. You know how ugly break-ups can be. The ongoing conflict reached Defcon 1 levels when Circus Circus expressed it would run its own haunted house, essentially cutting Fright Dome out of the annual windfall it’s enjoyed for 15 years. It’s unknown if Circus Circus plans to follow through on its threat. The long and mutually-beneficial relationship between Fright Dome and Circus Circus has, it seems, is done for good. In fact, it’s as if the attraction never existed. The plug has been pulled on Fright Dome’s Web site. Before Fright Dome closed at Adventuredome, it was considered the premier Halloween haunted house in Las Vegas. Other recent haunted houses included “Zombie City” with a zombie theme, “Fright Dome’s Urban Legends” and “The Anniversary,” Fright Dome’s homage to itself, as far as we can tell. Of course, no self-respecting haunted house would be complete without an ample supply of killer clowns. While we are not a haunted house person, we suspect more than a few Las Vegas visitors will be disappointed by the closing of Fright Dome. Update (9/14/18): A representative of the Saw escape room contacted us with information that contradicts several of the things we’ve heard about the attraction. The rep says Fright Dome doesn’t store anything at Circus Circus, so that would presumably make it impossible for Circus Circus to throw anything belonging to Fright Dome out. The rep also states the owner of Saw is a sole owner, with no other investors. Saw also claims it is not “bleeding money,” but is, in fact, selling out. The company claims Saw is one of the most successful escape rooms in the world. 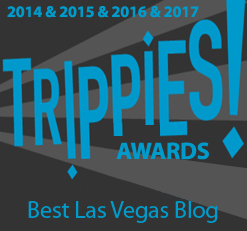 This entry was posted in Las Vegas, Things to Do in Las Vegas on August 26, 2018 by Scott Roeben. It took longer than expected, but W Hotel is no longer a hotel-within-a-hotel at SLS Las Vegas. The W sign no longer sits atop the SLS marquee. Thanks a lot, Illuminati! 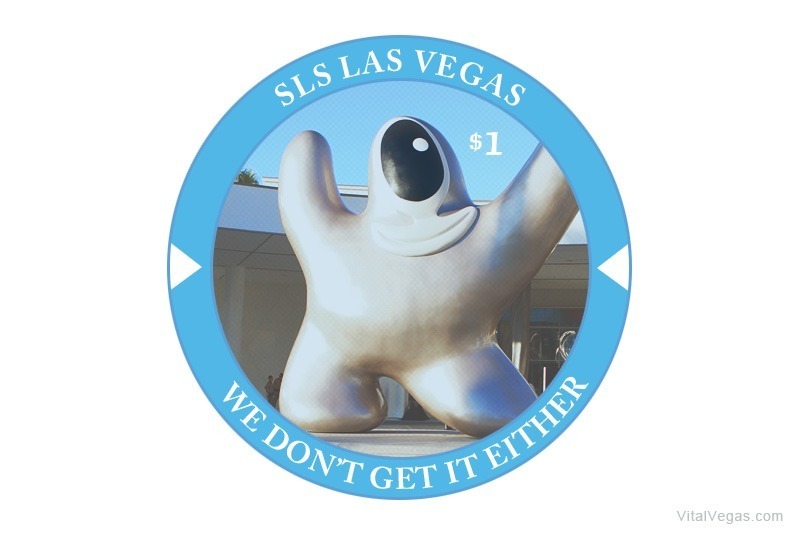 We were the first to share that SLS would discontinue its relationship with W Las Vegas. Initially, the plan was to integrate W back into the SLS resort in May 2018, but talks between the two entities hit a snag. Soon after, it was announced W would be “reincorporated back into SLS Las Vegas as the SLS Grand, a Starwood hotel” on July 20, 2018. Nope. At one point, W Las Vegas employees were let go, rooms were redecorated to remove W branding and a crane showed up to take down the W sign. Because a deal couldn’t be finalized, employees were invited back, all the rooms in the tower were reverted to the W branding and the crane was asked to turn around. 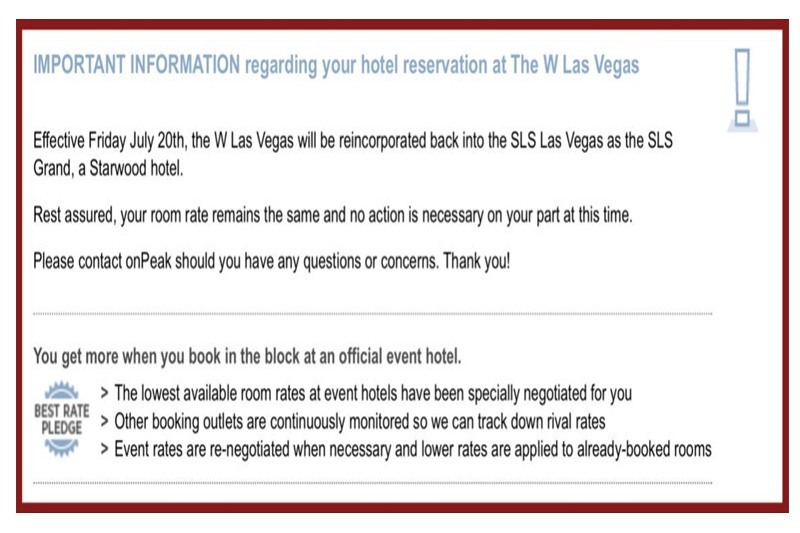 Finally, the deal between the new owners of SLS (Meruelo Group) and W Las Vegas was done and W is officially out as of Aug. 17, 2018. 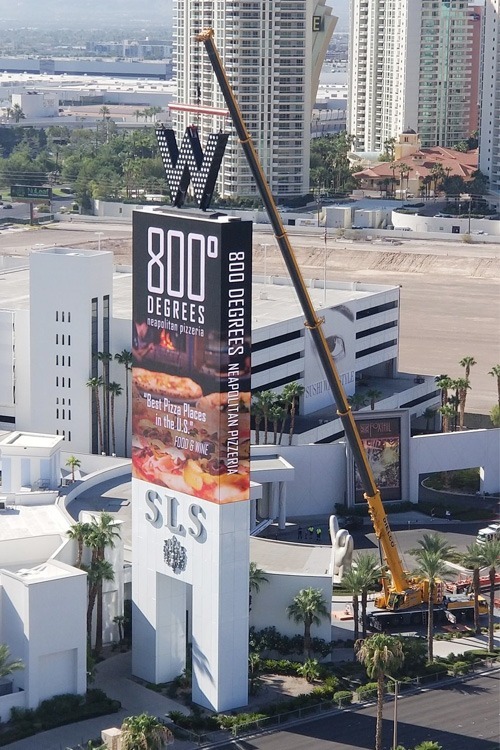 Our eagle-eyed reader Michael A. captured the removal of the W sign from the SLS marquee. Paging M Resort. You should totally bid for this on eBay! 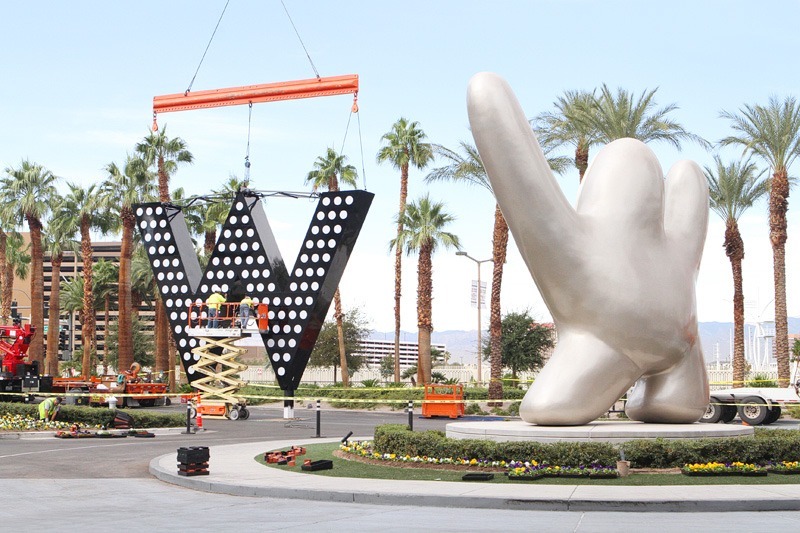 Here’s a shot of the W sign as it was being foisted into place with much fanfare back in 2016. Or maybe it was hoopla. We always get those mixed up. So, W is out. Bygones. 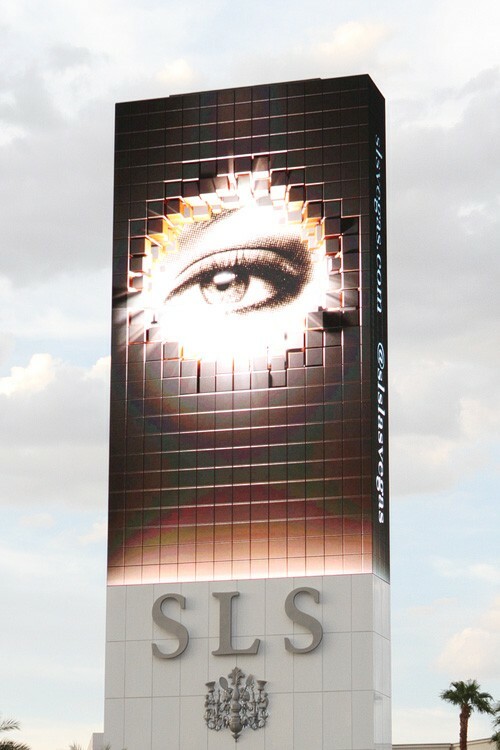 All visible signs of W Las Vegas branding have been removed at SLS, and the W tower has been renamed The Grand Tower. We have only the most superficial understanding of what that means, so you’re on your own. 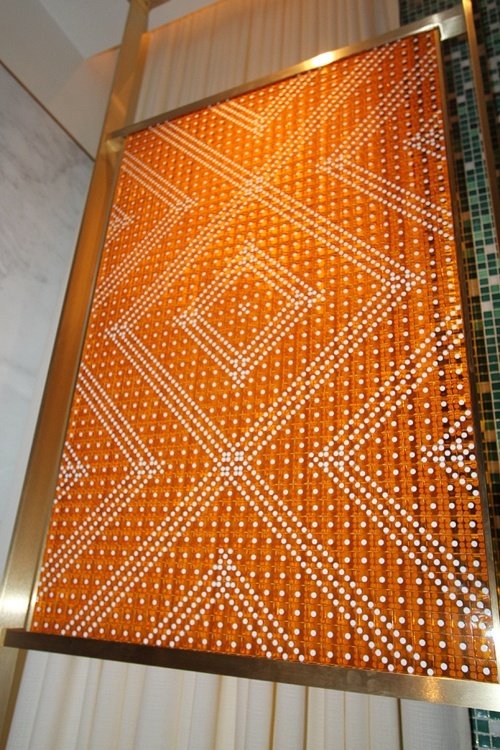 One of the more distinctive design touches at the W Hotel valet entrance was a wall fashioned from 20,000 poker chips. 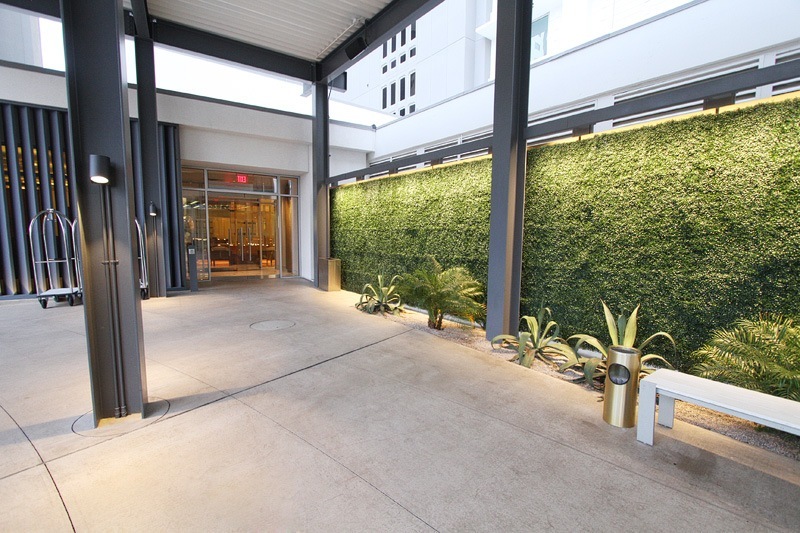 Now, SLS has taken a page from Park MGM playbook and replaced the chips with greenery. This isn’t the first time a Las Vegas casino has made chips disappear. Otherwise, the W Las Vegas lobby and bar area remain largely untouched. This is the Living Room at the former W. And just as with your own living room, there’s mismatched furniture, a bartender and possibly prostitutes. 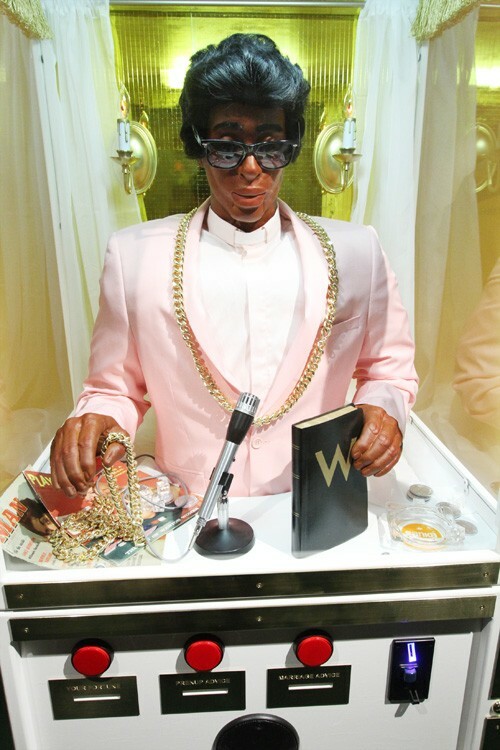 Just in case SLS decides to overhaul the former W Las Vegas lobby area, we would like to call dibs on three decorative items. 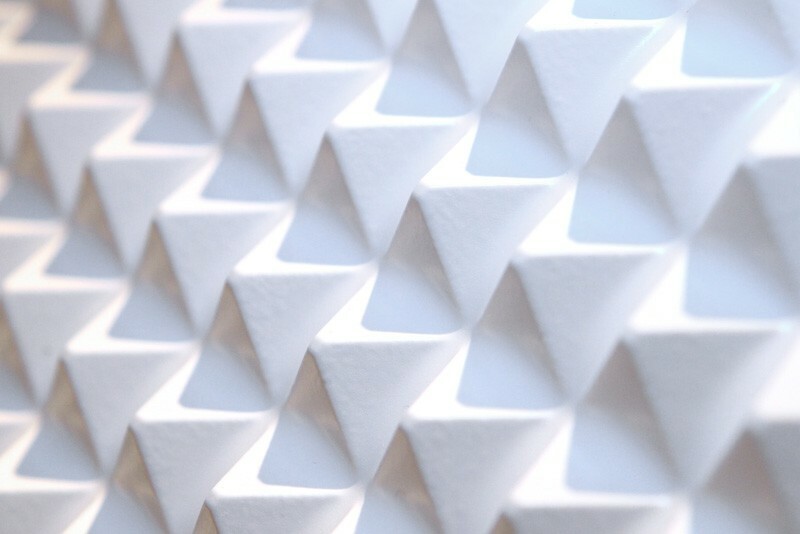 Second, this textured wall accent, inspired by the bumps on a craps table. Glorious. These “alligator bumps” run floor to ceiling and we absolutely love them. Belvis is like Zoltar, but much, much cooler. Wresting back operational control of the W Hotel is just one of many changes happening at SLS. Owner Alex Meruelo and his team have been aggressive at cost-cutting measures so far, and a $100 million “re-imagining” is planned. How about this? Imagine being profitable for the first time in four years! Fun fact: SLS opened on Aug. 23, 2014, so the hotel’s fourth anniversary is the very same day we’re publishing this story. You go, synchronicity. Part of the resort’s re-imagining will undoubtedly involve a name change, most likely to Grand Sahara Resort. The new name plays off the Reno resort owned by Meruelo, Grand Sierra Resort. Plans for the hotel’s venues haven’t been announced, but we’ve heard Bazaar Meat and the Northside Cafe are likely to be the only restaurants to survive the transition. It’s rumored Bazaar Meat will not only stay, but will get an expansion. 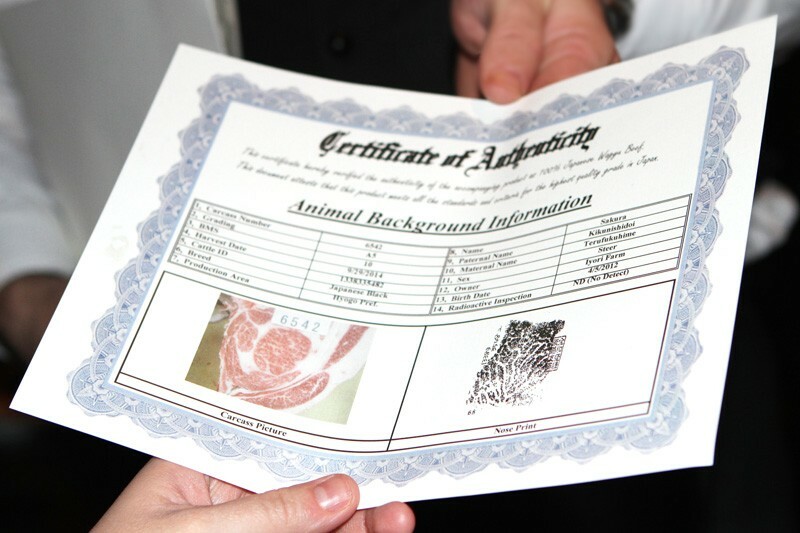 How serious is Bazaar Meat about its meat? This serious. Since SLS opened, it’s been rumored the resort’s restaurants generate more revenue than its casino. 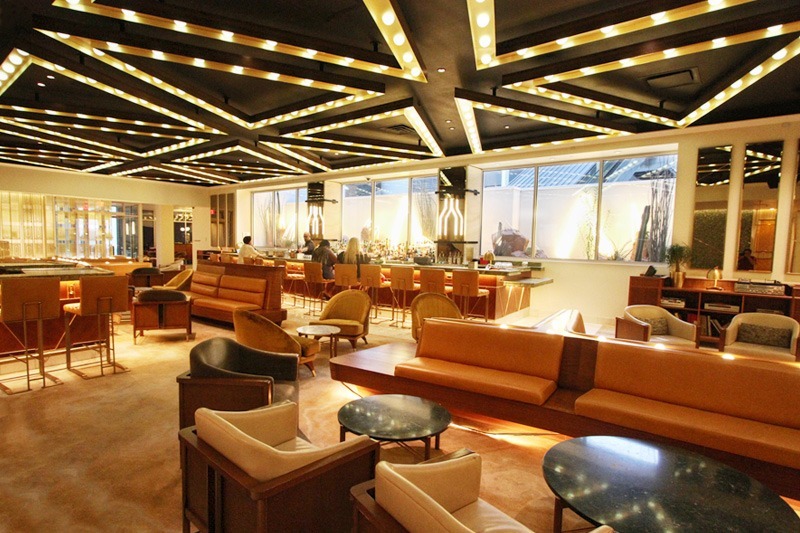 Cleo is not only our favorite restaurant at SLS, it’s one of our favorites in Las Vegas. Sadly, our “Save Cleo” campaign hasn’t gained much traction, but only because you probably haven’t dined there yet. Ahem. We’ve long been a cheerleader for SLS, as the quirky spawn of the classic Sahara has a lot to like, despite its challenging location. The crane will be back for this guy. Dibs. Here’s hoping the new owners and management can defy the odds, turn plans for a turnaround into action and make the north Strip resort a success. Including keeping Cleo. Yes, we’re saying it again. Traction doesn’t just magically happen, you know. 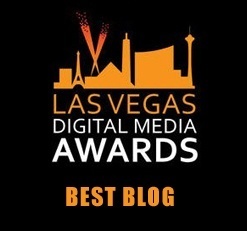 This entry was posted in Las Vegas, Las Vegas Hotels, Las Vegas Restaurants on August 23, 2018 by Scott Roeben. Two well-regarded restaurants at Venetian Las Vegas are slated to close, AquaKnox and Public House. Fun fact: AquaNox is a series of submarine-based first-person shooter video games. And, yes, we’re using the term “fun” very loosely. 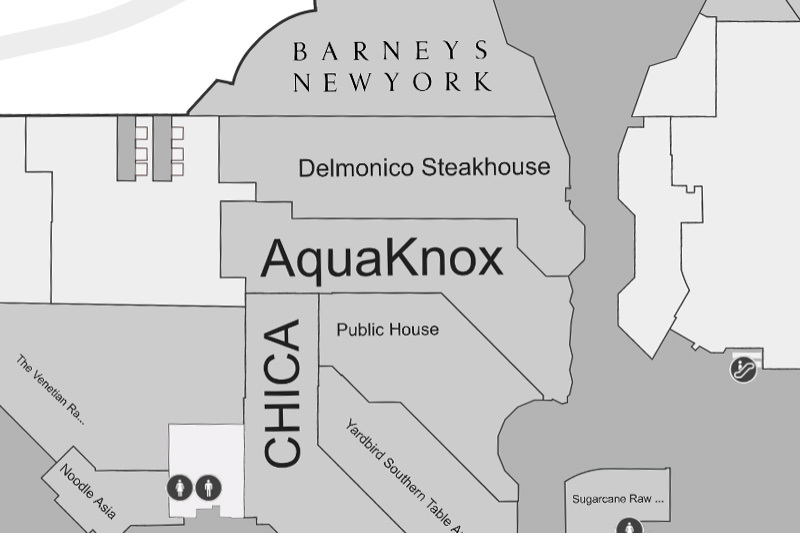 An employee confirmed via phone AquaKnox will close in January following a large convention. We can’t remember which one because, honestly, we drink heavily. AquaKnox is a Forbes Travel Guide Four-Star Award recipient located in restaurant row at Venetian. The restaurant has been at Venetian since 1999. The AquaKnox staffer also confirmed Public House will close. Public House, a gastropub, opened in early 2012. 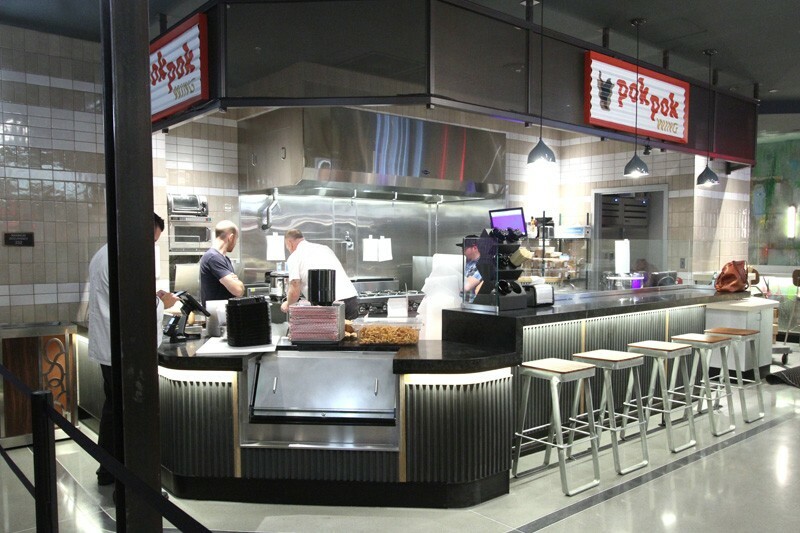 Public House comes from Billy Richardson, a well-known restaurateur whose company, Gen3 Hospitality, also operates Holsteins at Cosmo, Flour & Barley and Haute Doggery at Linq Promenade, The Barrymore at Royal Resort and recently-closed Pink’s Hot Dogs at Planet Hollywood. Public House at Venetian should not be confused with Public House at Luxor. Or, for that matter, Public House at Tropicana. Because naming things is hard. Thanks to our Twitter pal @FYMYAWF for the tip on this story. It’s apparent Venetian and Palazzo are shaking up their restaurant line-up. Three Mario Batali restaurants were closed at Venetian and Palazzo in July 2018, Carnevino Italian Steakhouse, B&B Ristorante and Otto Enoteca e Pizzeria. There’s no official word on what might replace AquaKnox and Public House, or if employees have even been notified of the closures, but Las Vegas always has something new up its little black dress. Unless that’s offensive in some way, then nevermind. Update (8/22/18): Our story has been confirmed. Both restaurants will close Jan. 16, 2019. This entry was posted in Las Vegas Restaurants on August 20, 2018 by Scott Roeben. The beloved restaurant closed at 9:00 p.m. on Aug. 19, 2018, and will be replaced by Sadelle’s, a restaurant and bakery touted as “a New York brunch institution located in the heart of SoHo.” That’s in New York City. You really need to get out more. If you thought we wouldn’t go to Bellagio to take two photos because we have a life, you would be wrong. 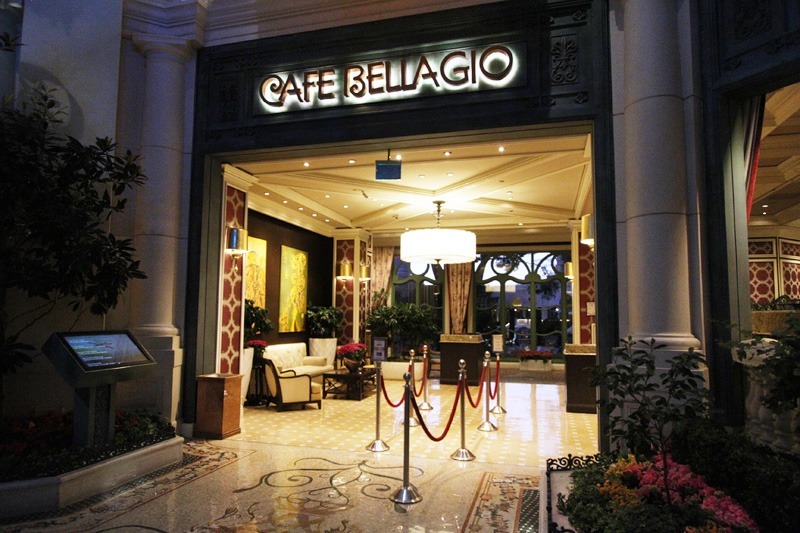 Cafe Bellagio has been around since Bellagio opened in Oct. 1998. Staffers at the restaurant say they’ve been overwhelmed with an outpouring of appreciation from longtime customers. Some, they say, have cried and written letters to MGM Resorts brass to ask that the restaurant be spared, but to no avail. 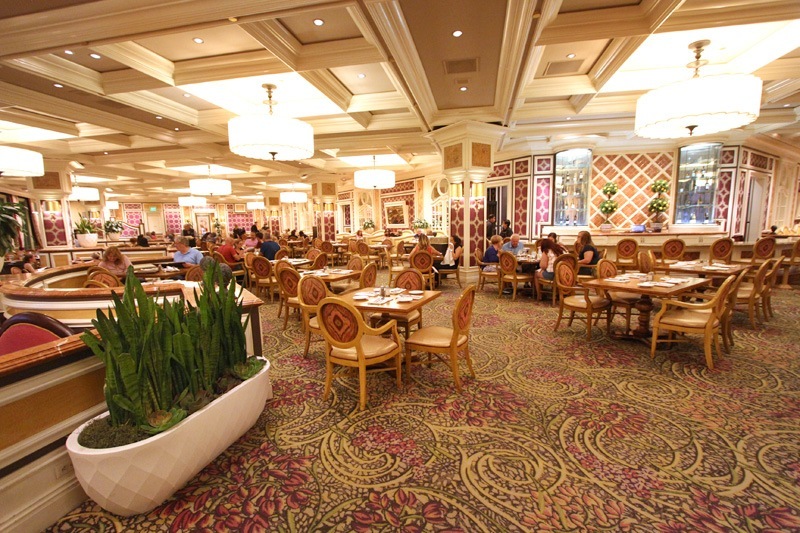 Business has slowed at Cafe Bellagio in recent years. We know this because, in Las Vegas, successful restaurants don’t close. It’s not rocket science. 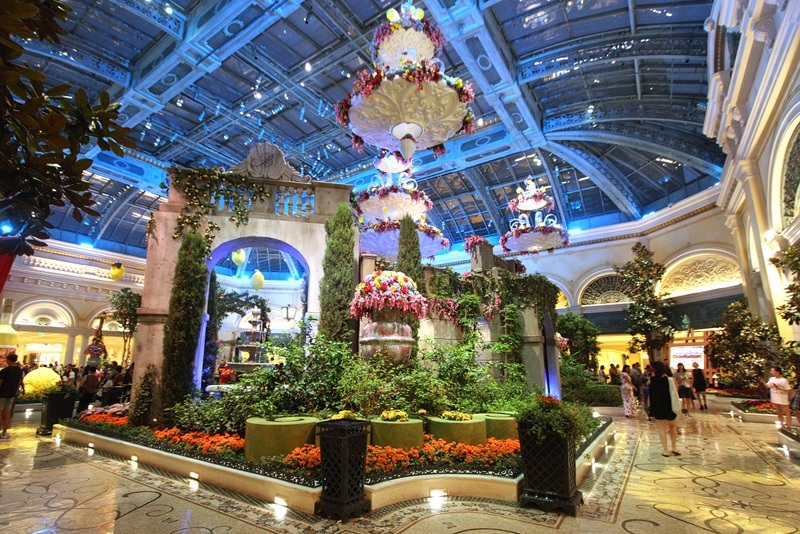 A good number of Cafe Bellagio employees will take positions at another Bellagio restaurant, Harvest by Roy Ellamar. Harvest recently started serving breakfast and will do so until Sadelle’s opens in Dec. 2018. Other displaced Cafe Bellagio employees will have to apply for positions at Sadelle’s. Sadelle’s comes from Major Food Group, the folks behind Carbone restaurant at Aria. So long, old girl. Yes, “girl.” Because referring to a restaurant as an “old guy” is awkward. 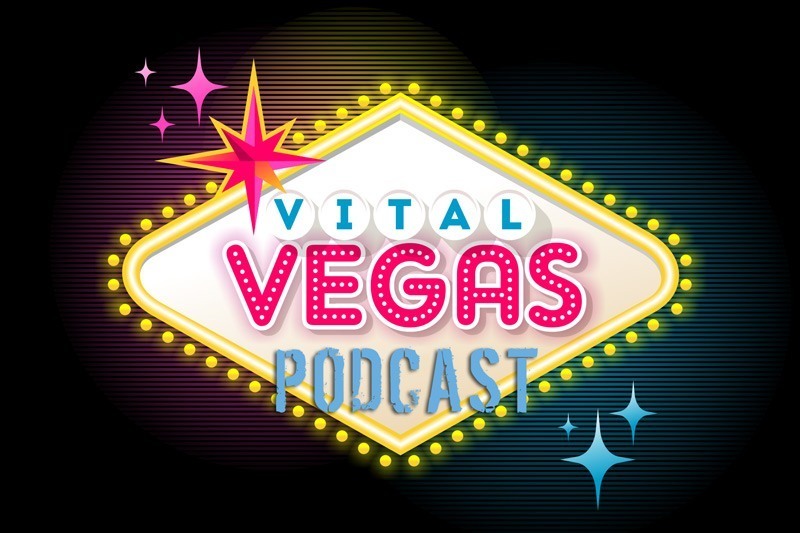 While Cafe Bellagio was popular for many years, some Vegas regulars report the appeal and quality of the restaurant declined recently, so something new was in order. It’s bittersweet to see a treasured Vegas classic go away, but given the venue’s view of the Bellagio Conservatory, we’re confident Sadelle’s will beget legions of loyal new fans. We may have taken a third photo. It happens. That’s right, we said “beget.” It’s Bellagio, so one has to up one’s fancy game. 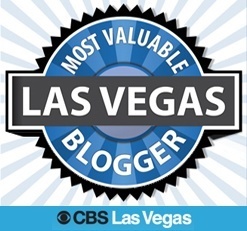 This entry was posted in Las Vegas, Las Vegas Restaurants on August 20, 2018 by Scott Roeben.